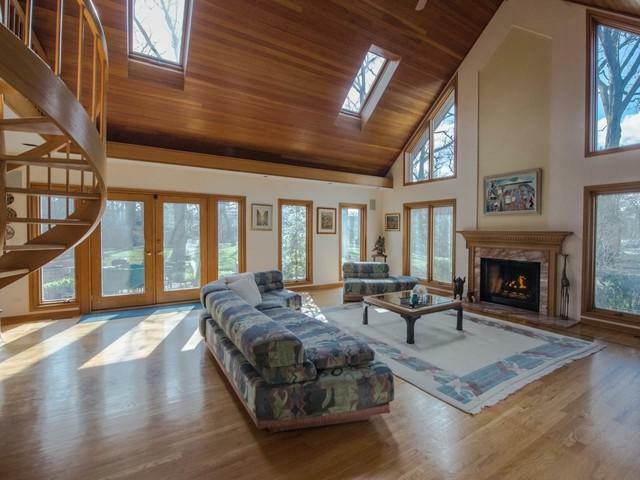 Nestled on a quiet cul-de-sac on 2/3 of an acre (buildable adjacent lot), this country home near the city is unlike anything you've seen in River Forest. Professional landscaping presents the beauty and color of all 4 seasons in every room of the house. Lined w/windows and topped w/skylights, the grand family room has a vaulted ceiling, fireplace, surround sound & wet bar just off the kitchen. 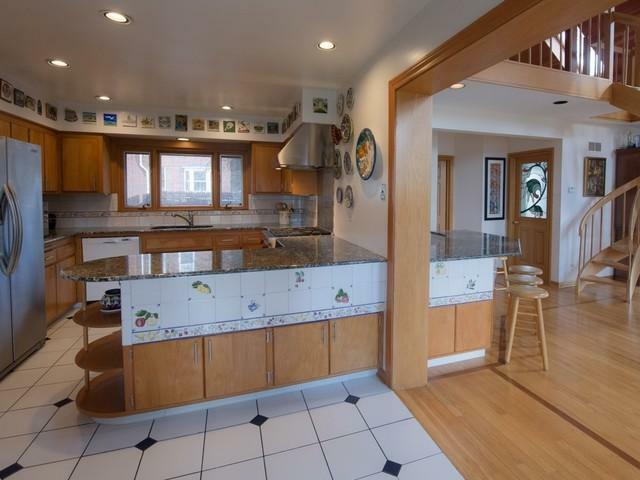 There is space to dine in the kitchen or on the front terrace. 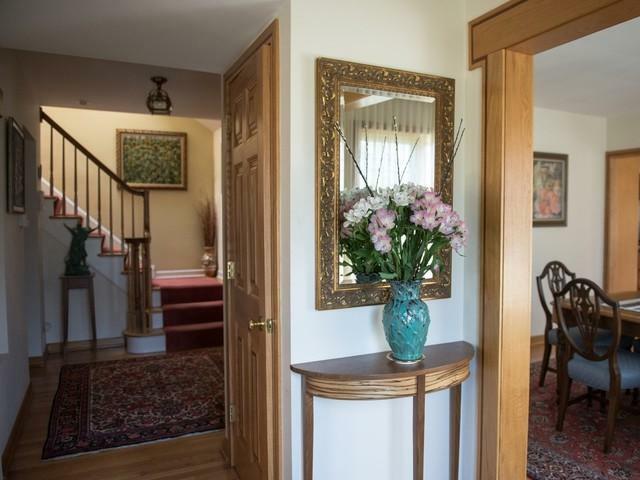 Also featured on the 1st floor: elegant dining & living rooms, spa room w/Jacuzzi + shower, 2 bedrooms, full bath and mud room w/access to the attchd garage. The master bedroom has an adjacent sitting room w/add'l closet that can be used as nursery or lounge area. In addition to the roomy 2nd bedroom, a loft area overlooks the FR w/stairs leading downward. The rec area in the dry basement has a wet bar, wine fridge & newer overhead sewers. 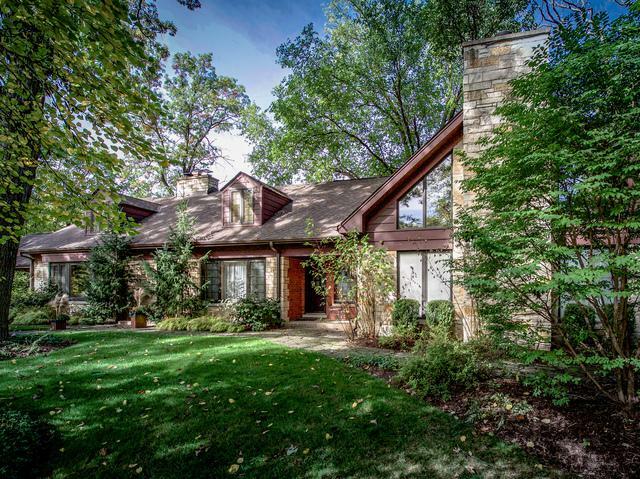 A favorite on the OPRF Garden Walk, this brick & stone home is an entertainer's dream!